An extract of the Chinese herb kudzu dramatically reduces drinking and may be useful in the treatment of alcoholism, a small pilot study conducted by researchers at McLean Hospital and Harvard Medical School suggests. The researchers used a major component of the kudzu root called isoflavone puerarin since its safety and efficacy have been established in humans, particularly in studies in China where it is approved for intravenous injection to treat coronary heart disease, myocardial infarction, and angina. In yet another recent, larger study using more traditional medication to treat alcohol-dependent individuals, the addition of gabapentin to naltrexone improved drinking outcomes when compared with use of naltrexone alone. For more information about this study see Psychiatric News. 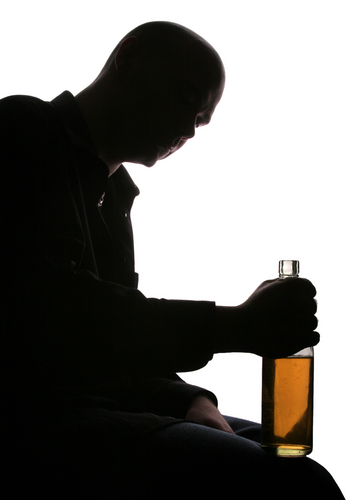 A comprehensive review of alcoholism and its treatment can be found in Clinical Manual for Treatment of Alcoholism and Addictions, from American Psychiatric Publishing.